Farafina Educational. 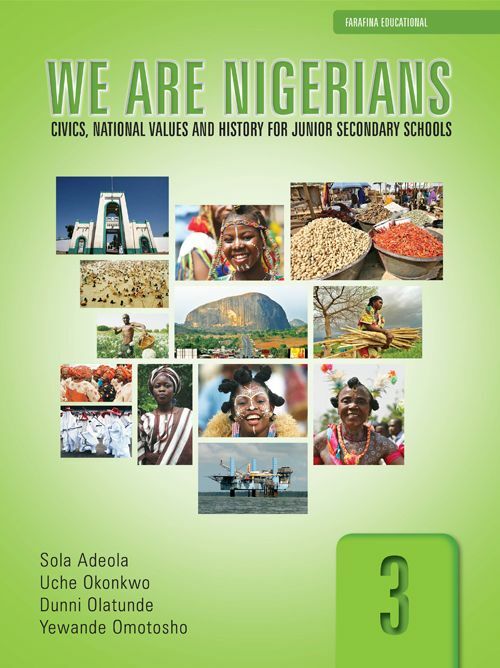 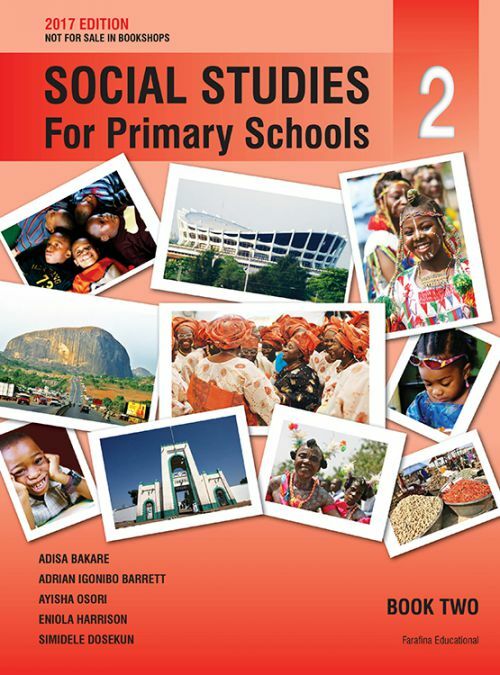 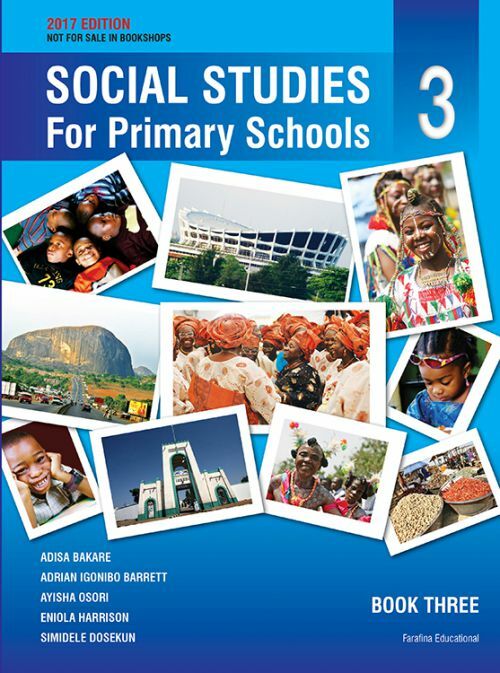 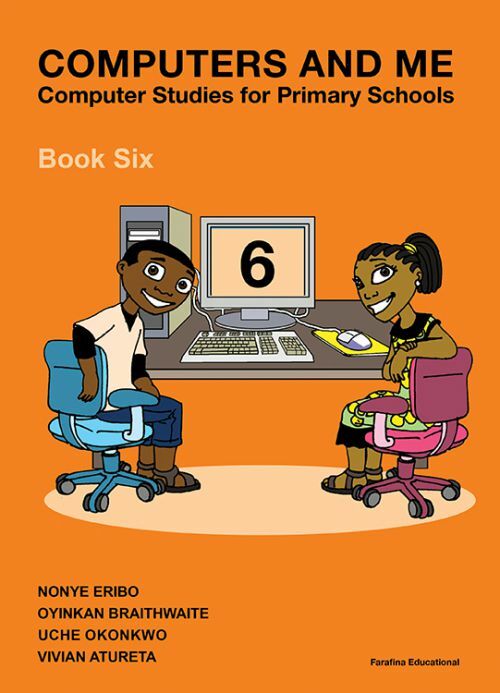 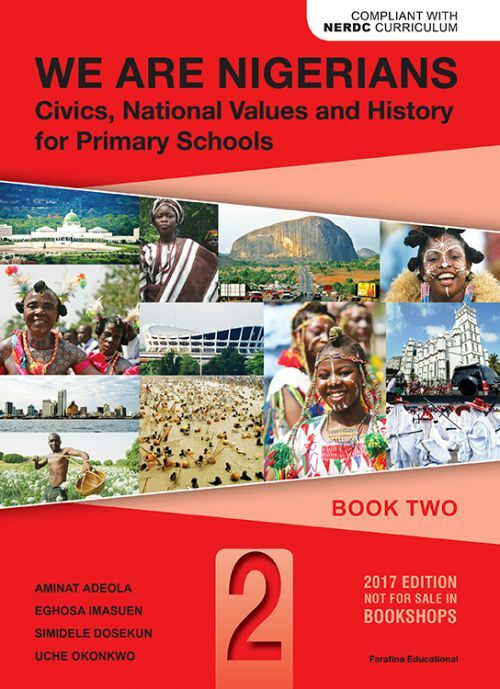 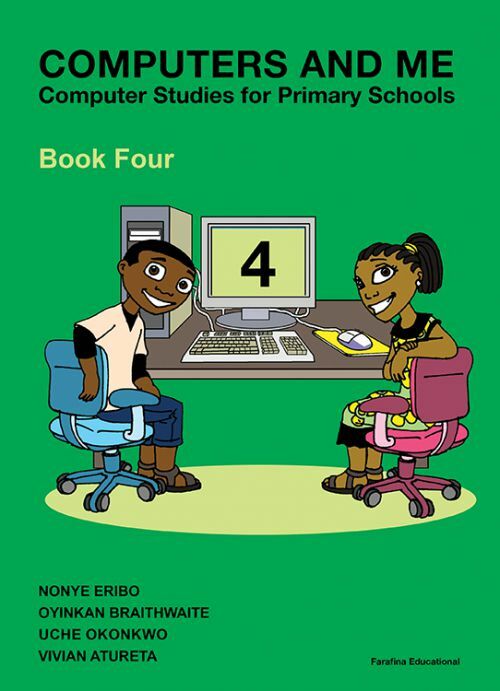 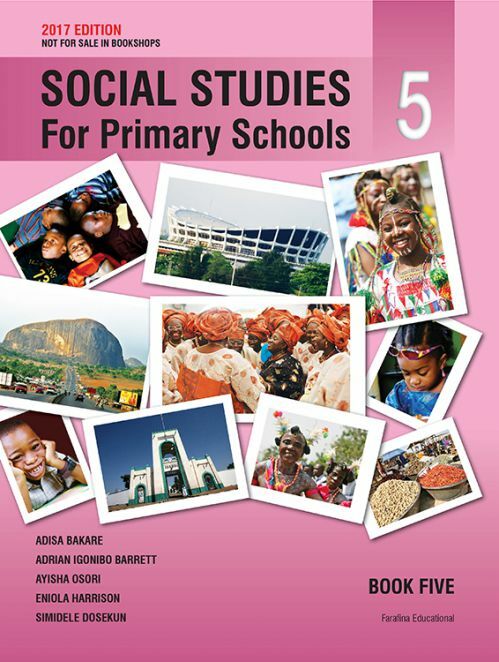 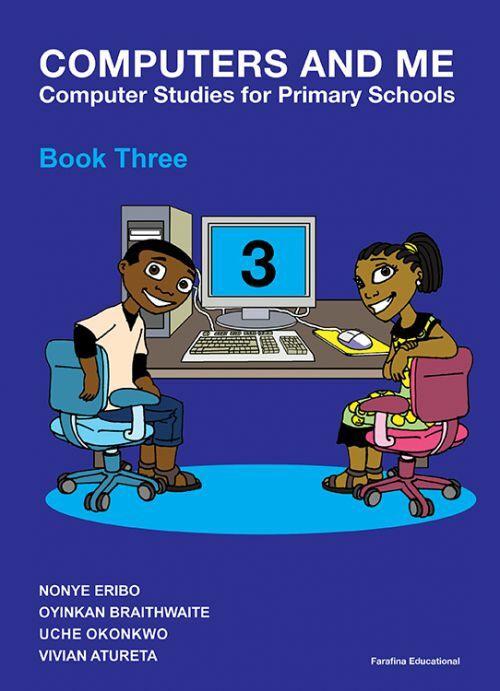 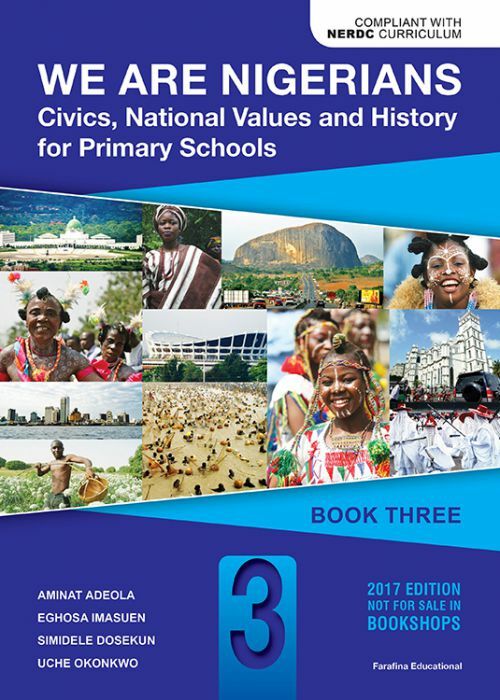 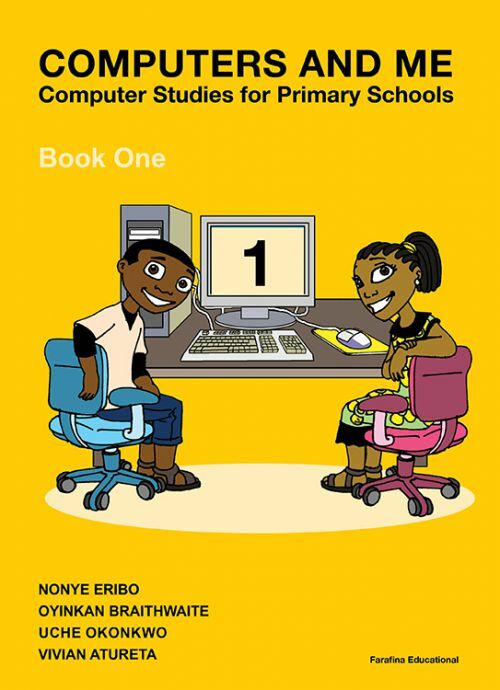 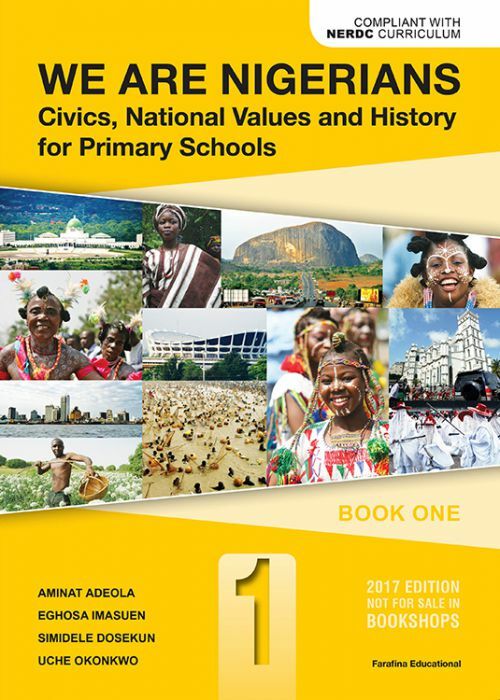 Our educational books for both primary and secondary schools are top-rated and meet the Nigerian national curriculum standard. 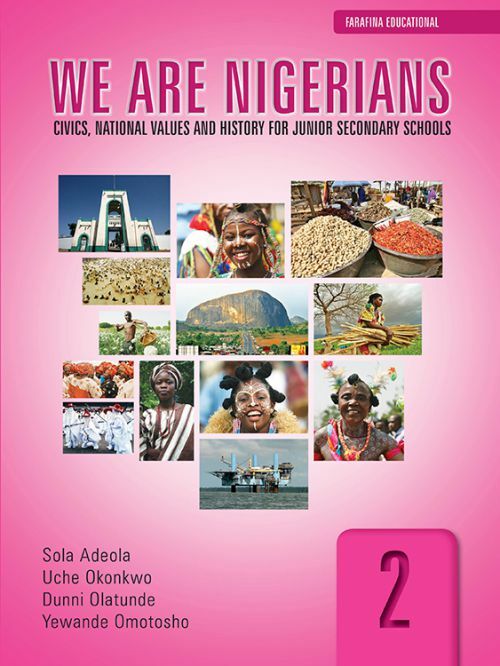 To order, please call 09090701069 and 08077364217.